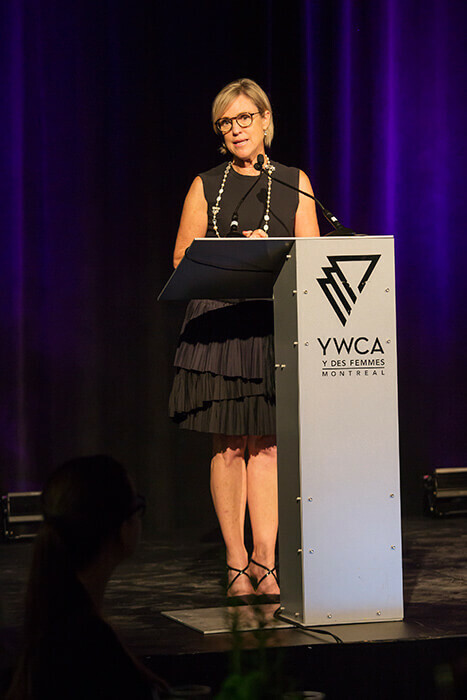 You are here: Home / Women of Distinction Award / $ 306,000 for women and girls: a successful 24th Women of Distinction Awards evening! 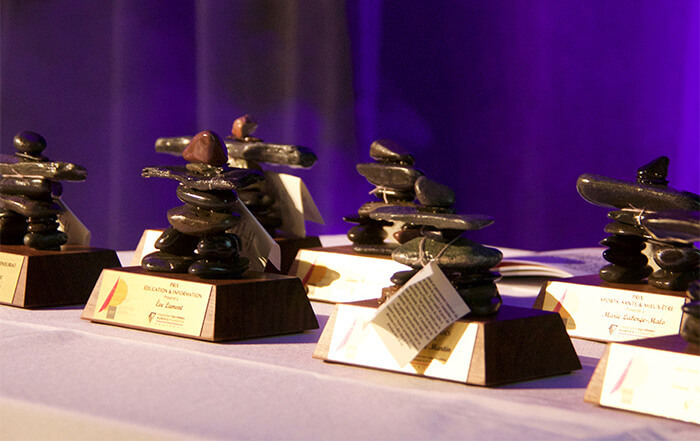 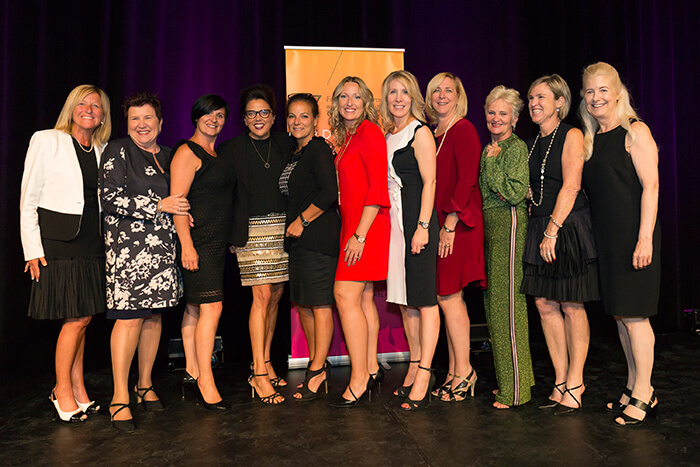 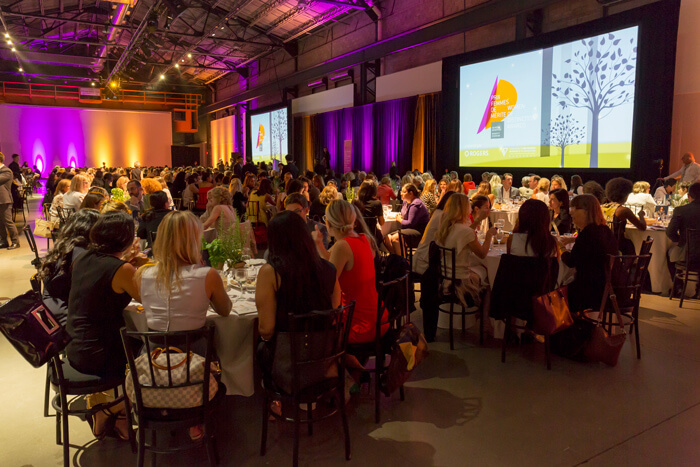 $ 306,000 for women and girls: a successful 24th Women of Distinction Awards evening! 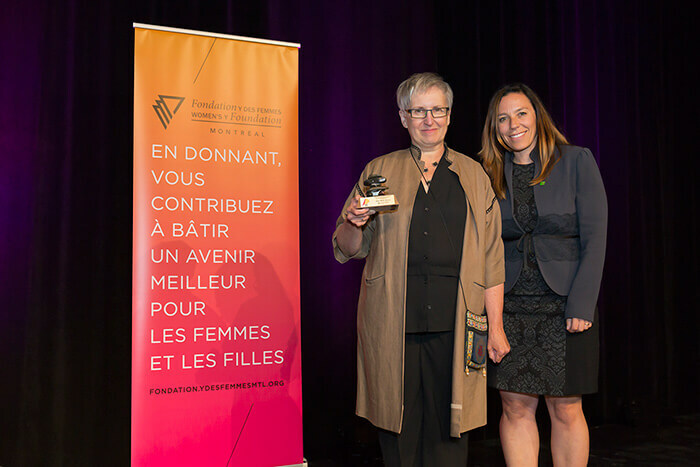 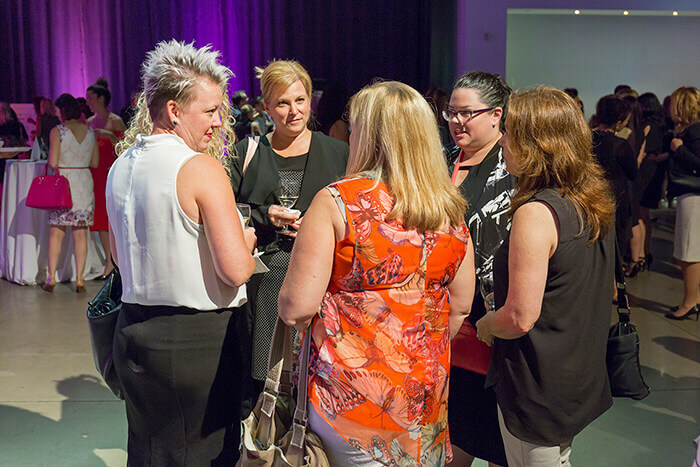 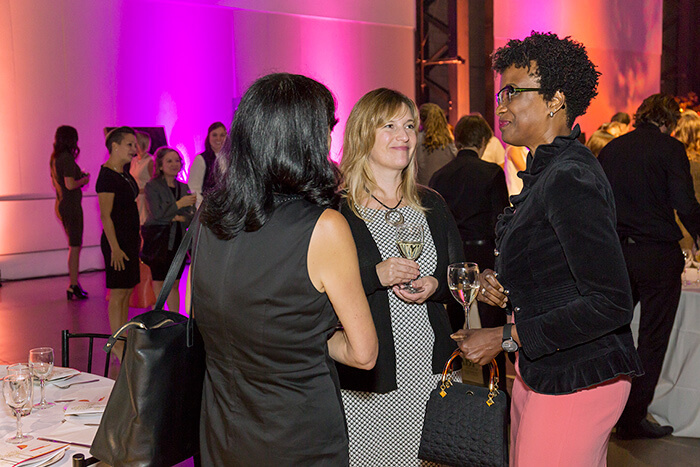 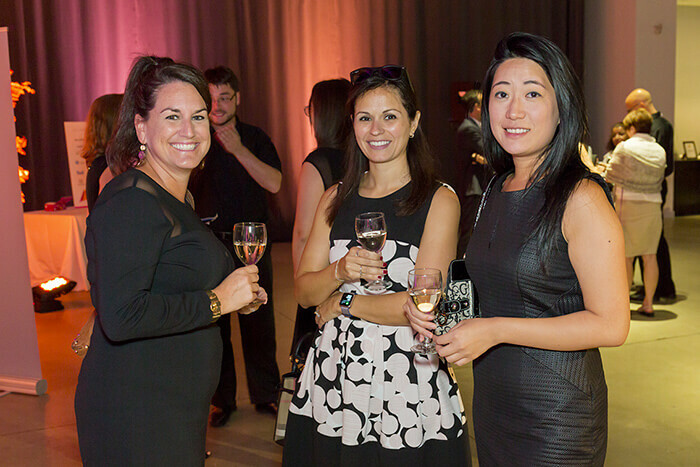 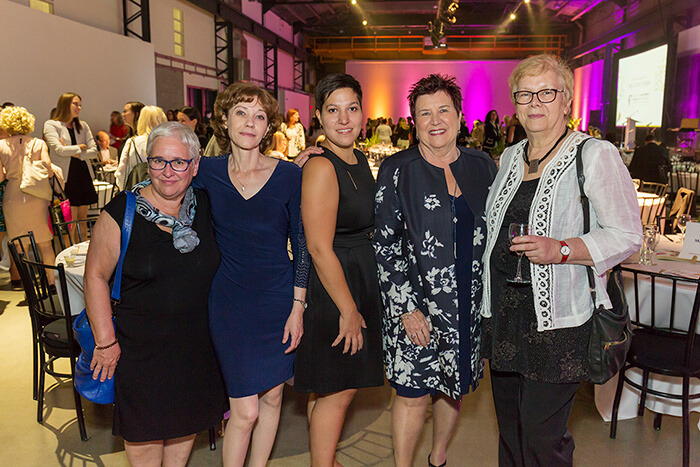 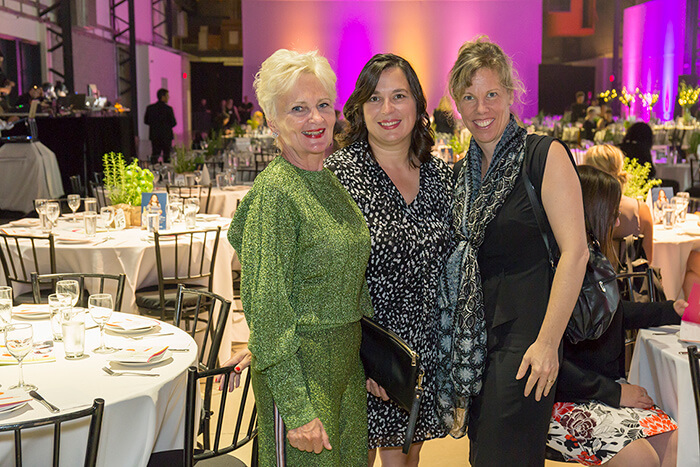 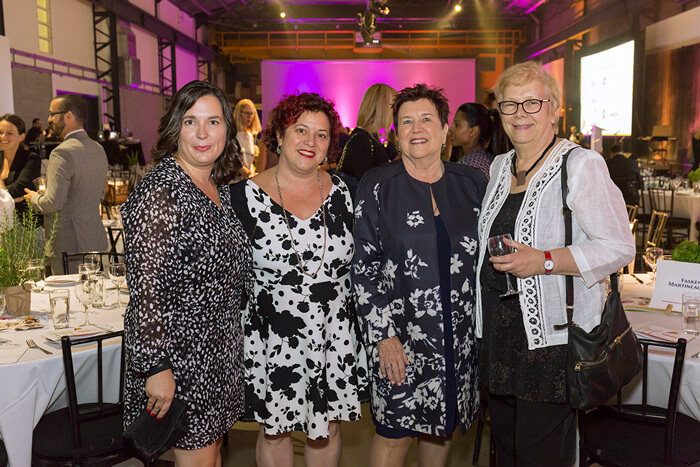 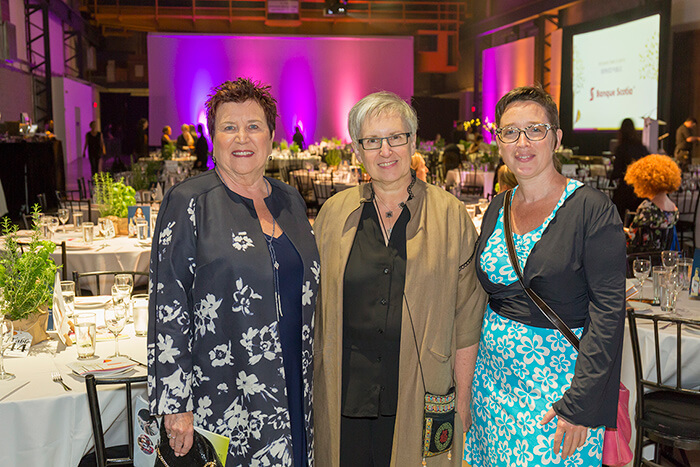 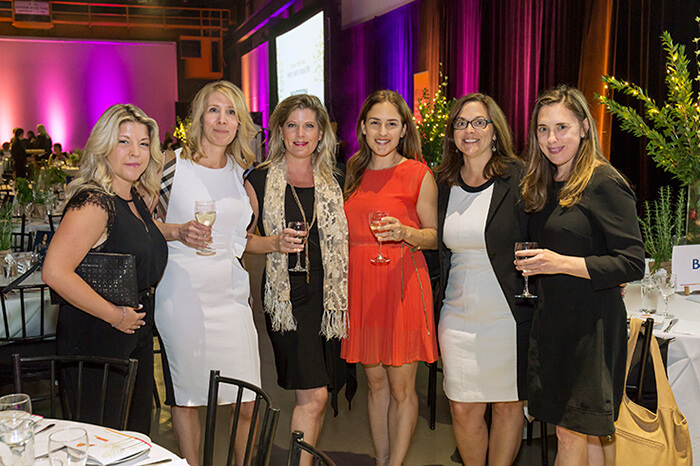 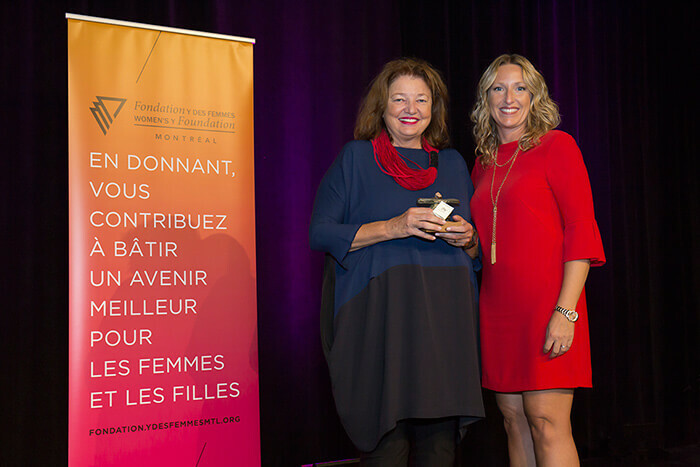 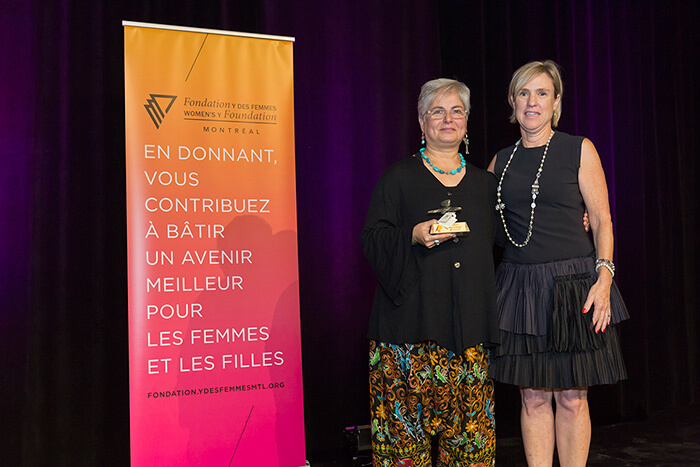 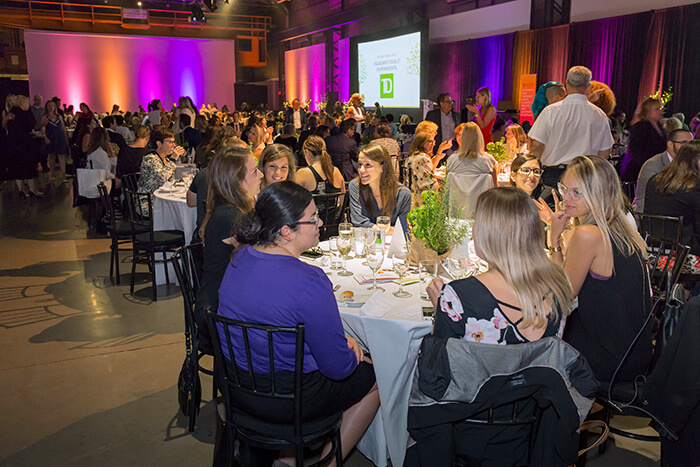 The Women’s Y Foundation celebrated with honour its 24th Women of Distinction Awards on September 26th at the Arsenal Gallery. 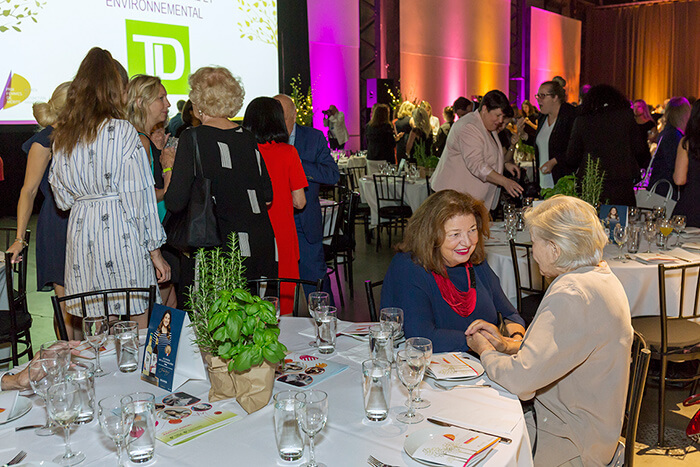 More than 450 people attended this benefit evening that recognized the commitment and accomplishments of nine laureates particularly inspiring. 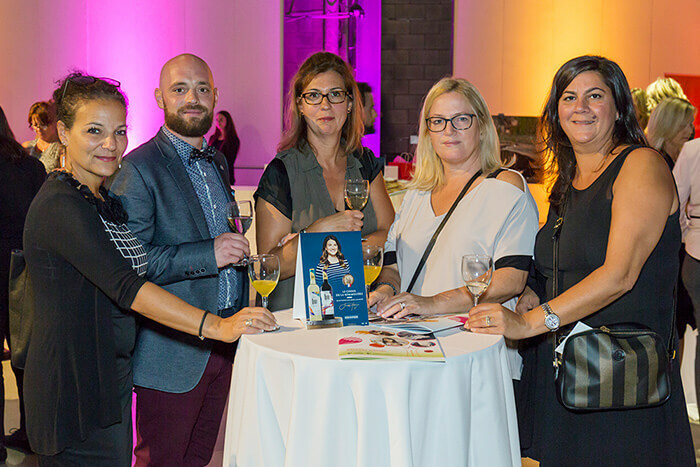 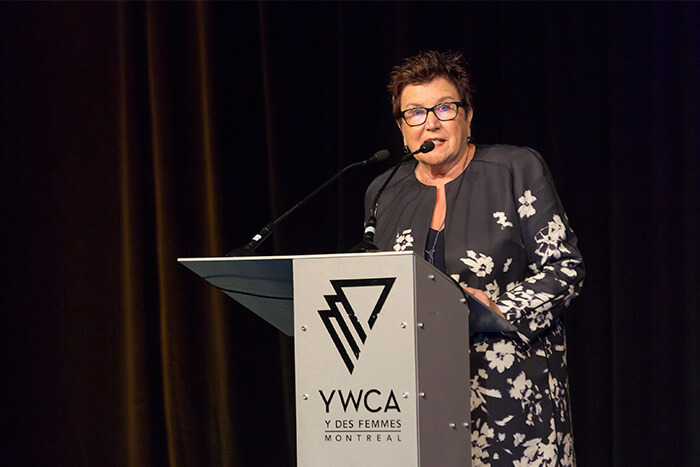 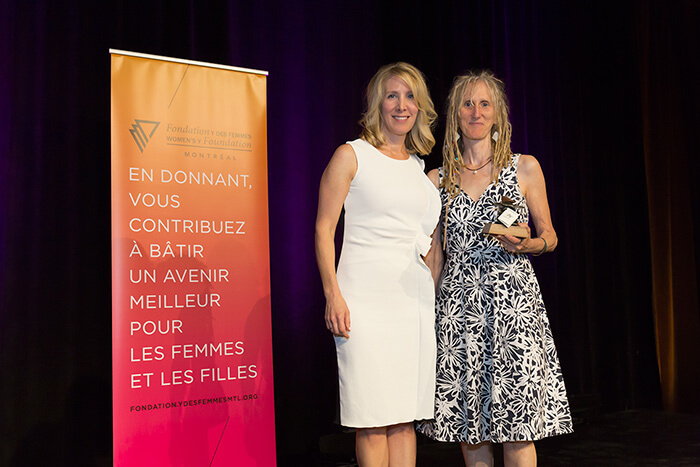 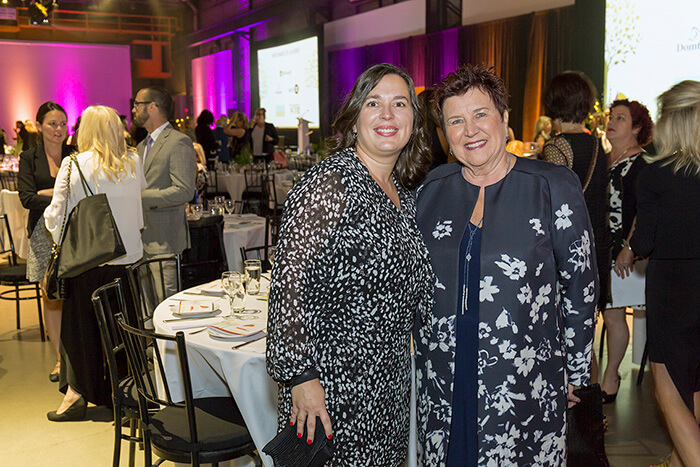 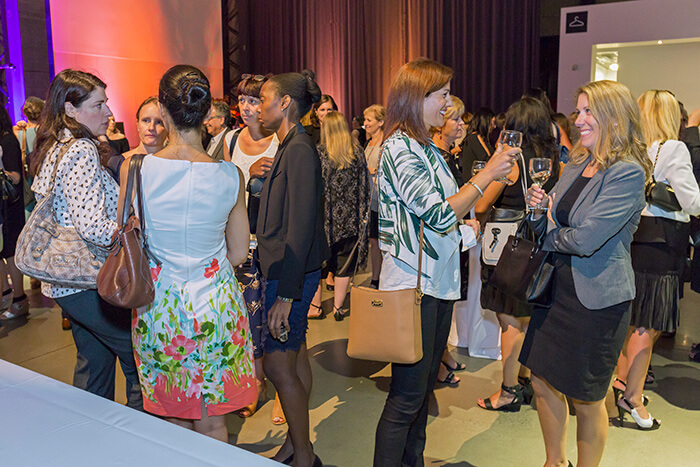 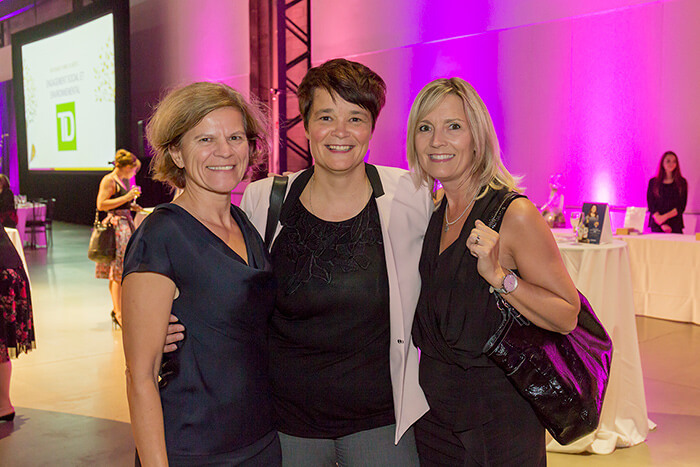 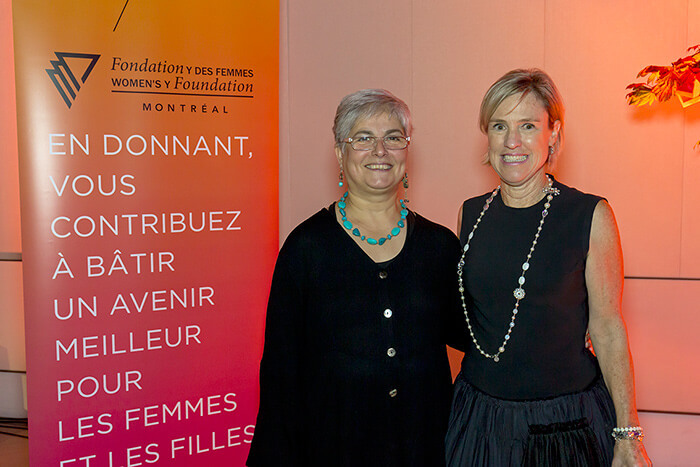 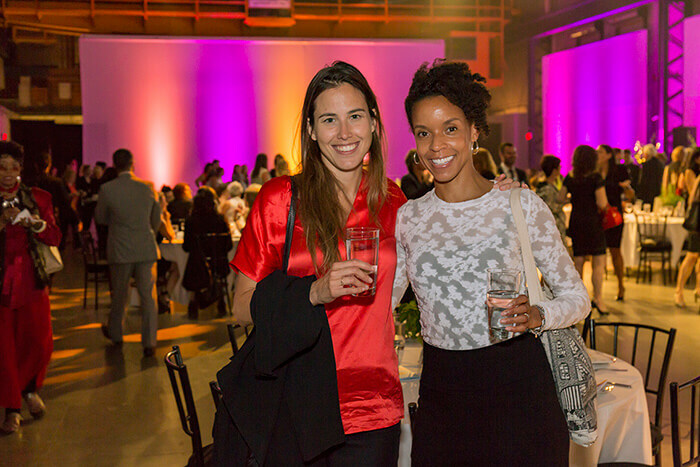 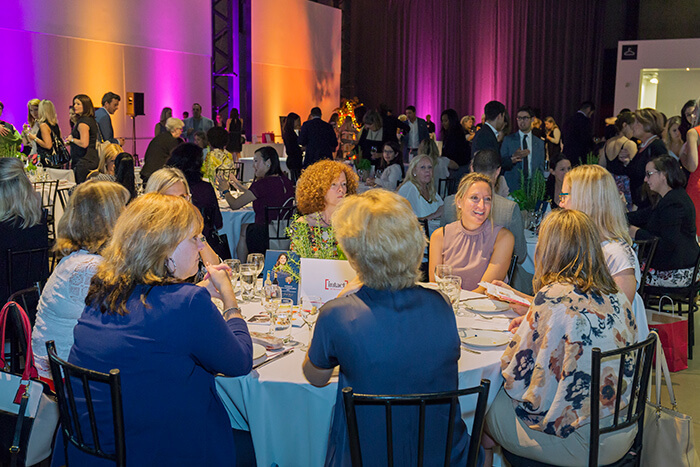 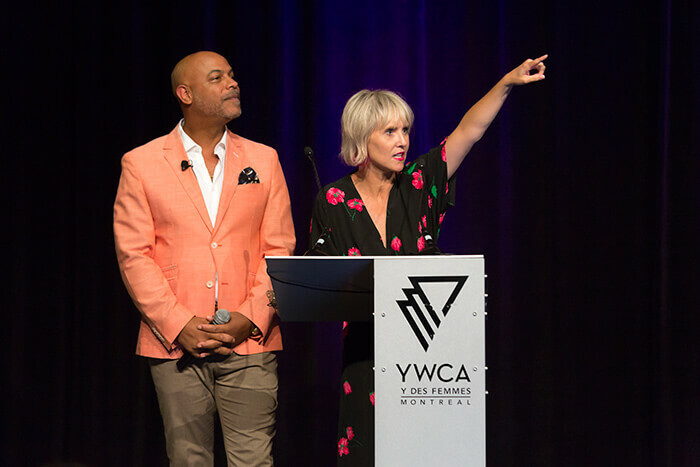 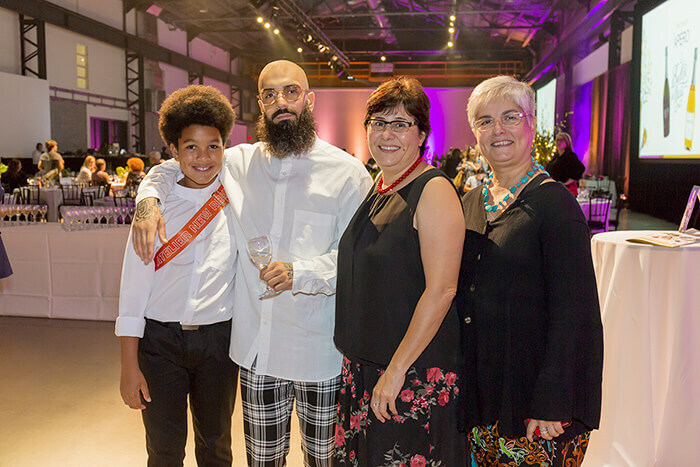 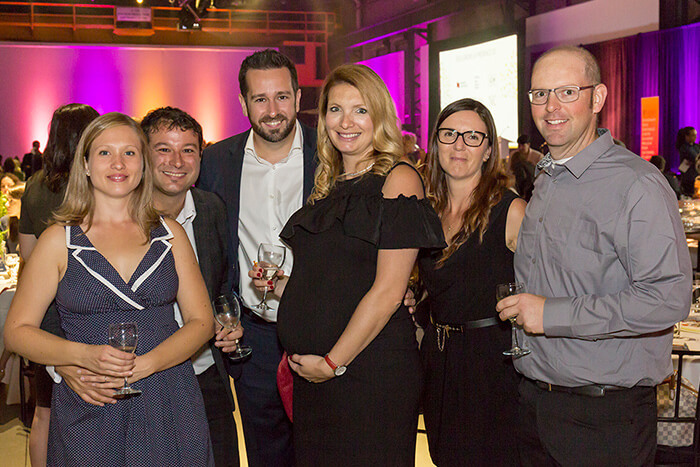 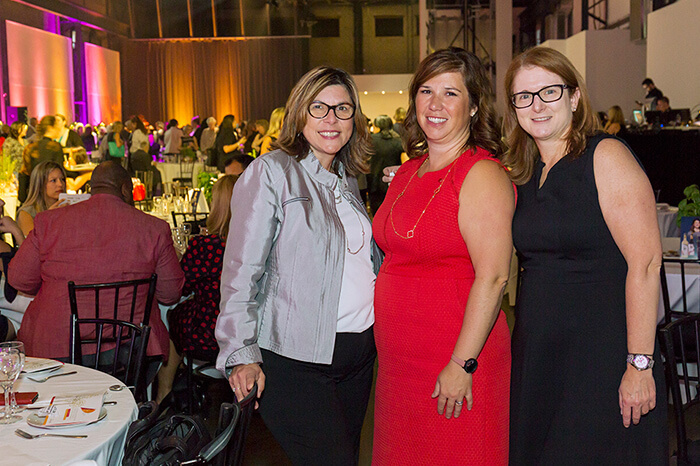 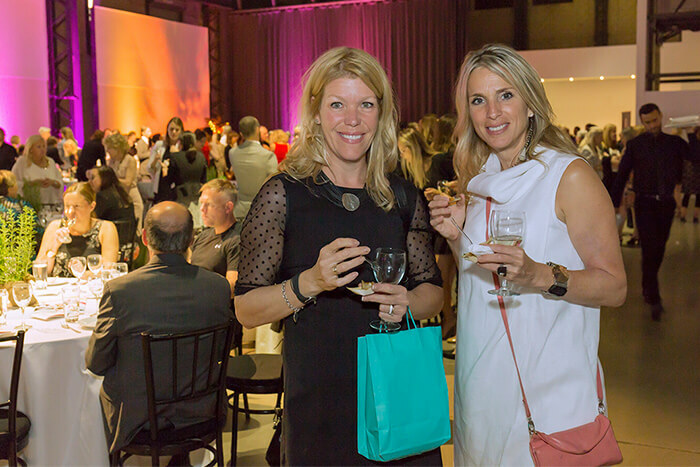 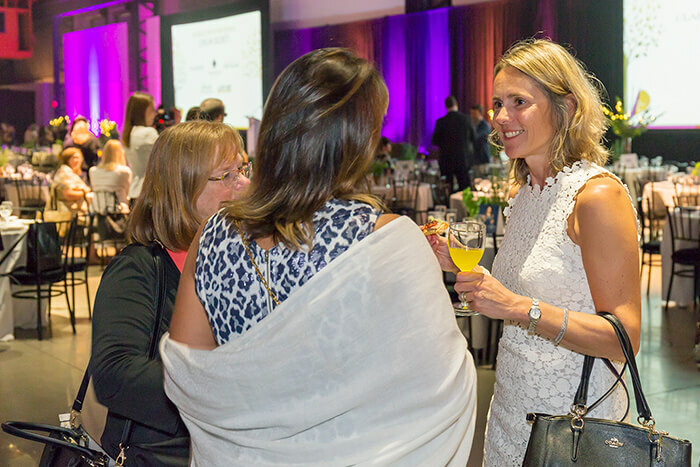 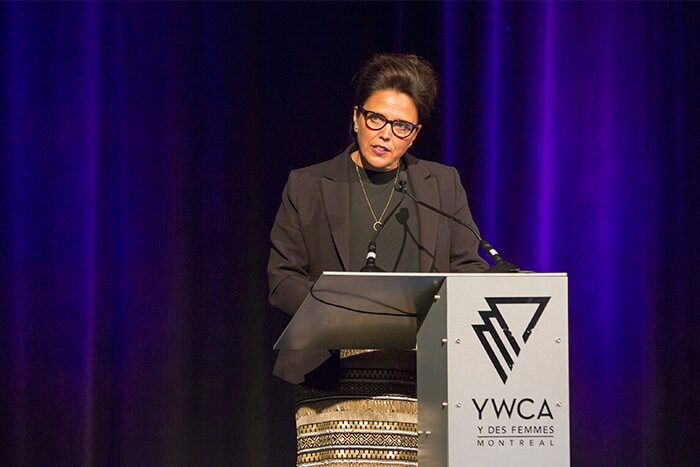 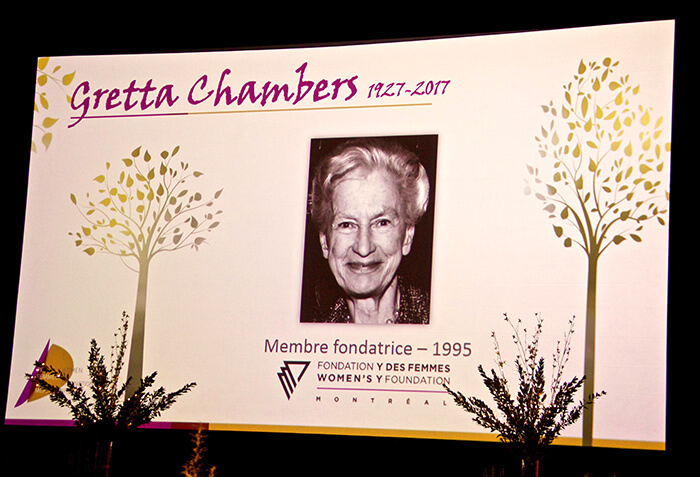 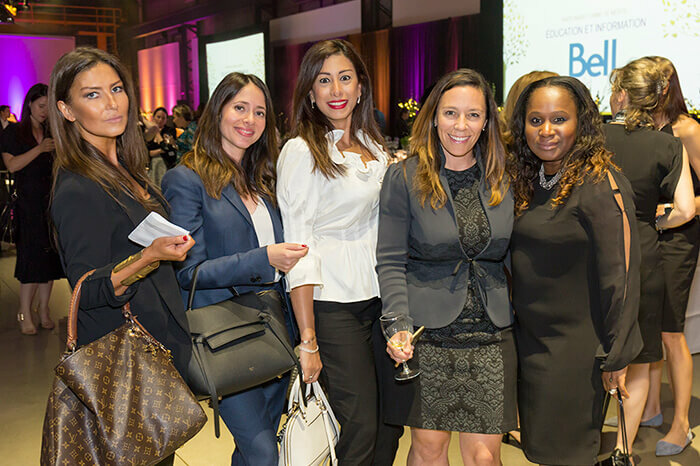 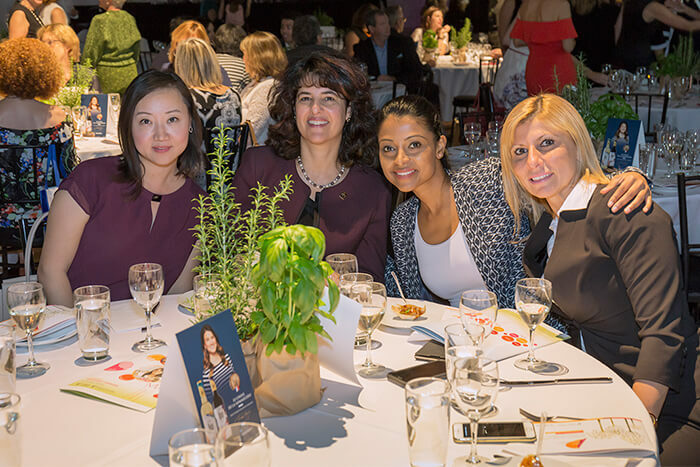 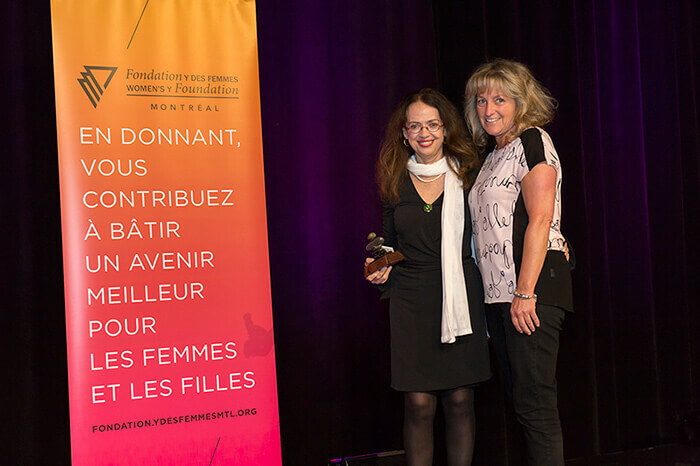 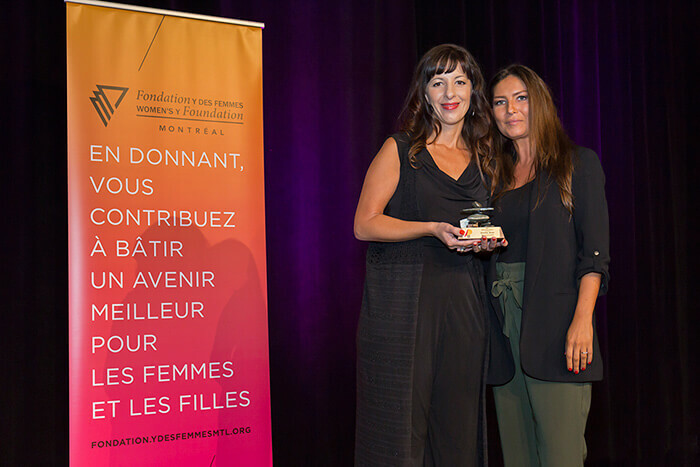 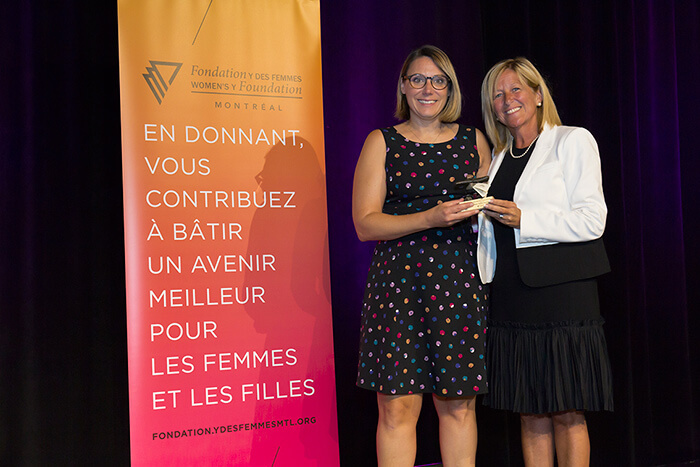 The event raised $306,000 to support the programs and activities that the YWCA Montreal has implemented for women and girls of the Greater Montreal. 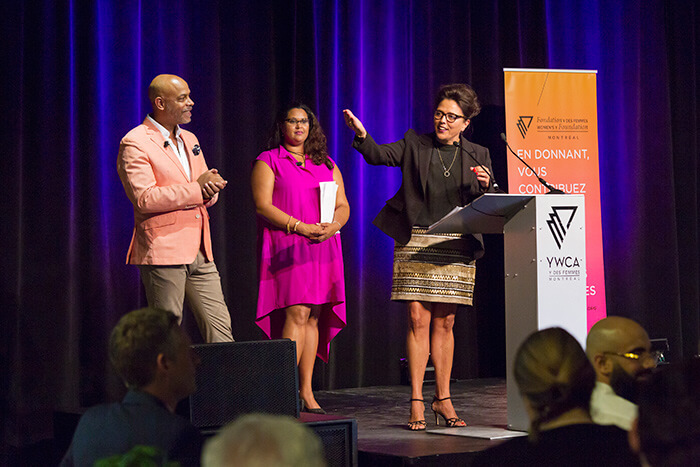 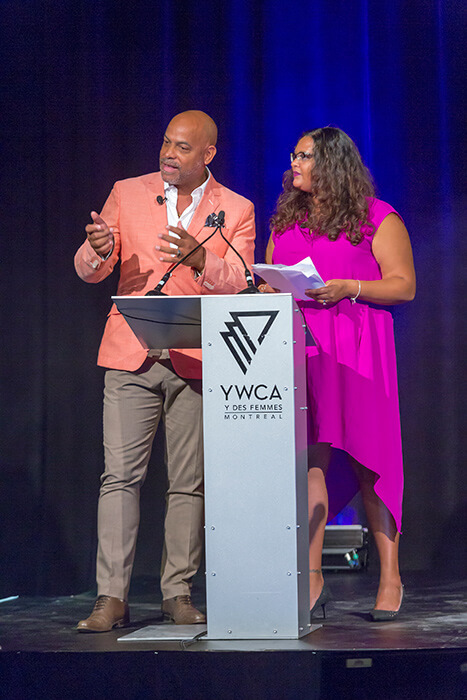 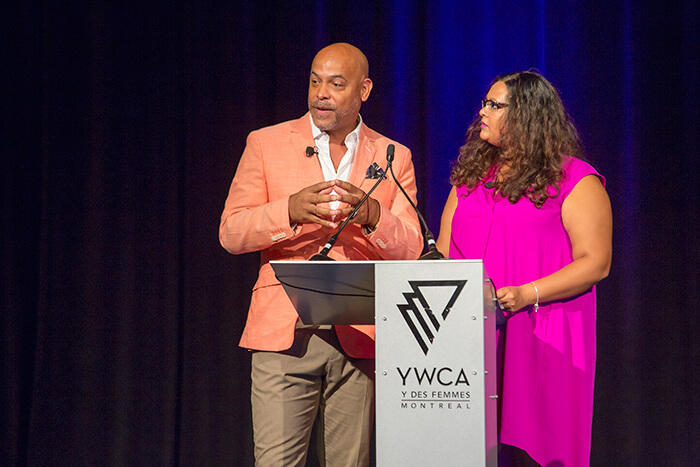 The hosts of the evening, Zeeta Maharaj and Philippe Fehmiu, put the highlight of the different paths of each laureate in relation to the values of equality, inclusion, respect and solidarity of the YWCA Montreal. 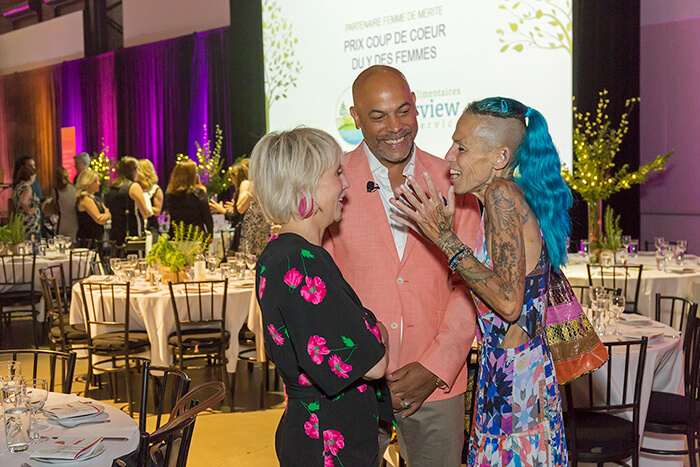 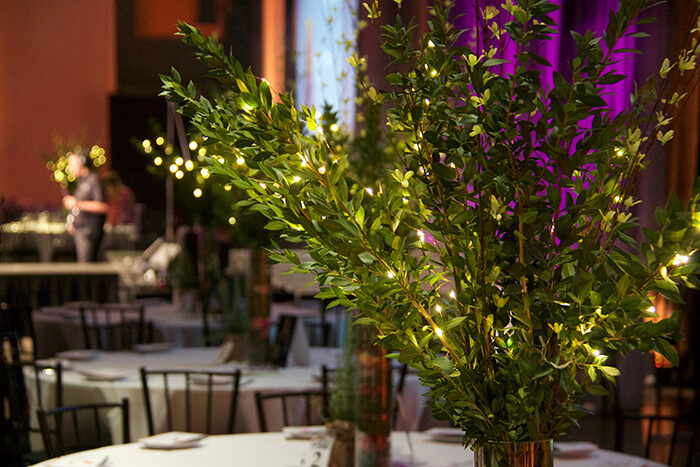 This important signature evening of the Foundation would not have been possible without the generosity and trust of our partners who have been supporting us for several years: Rogers, Scotiabank, TD Bank, Bell, L’Oréal Canada, McKesson Canada and the Riverview Food Service. 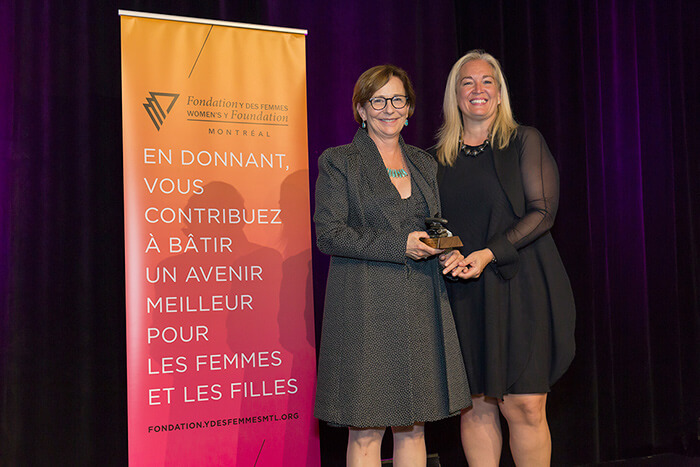 We also acknowledge the important contribution of Mrs. Édith Cloutier, Honorary Chair of this 24th evening, who chaired the honorary committee with dedication and enthusiasm to make this evening a success. 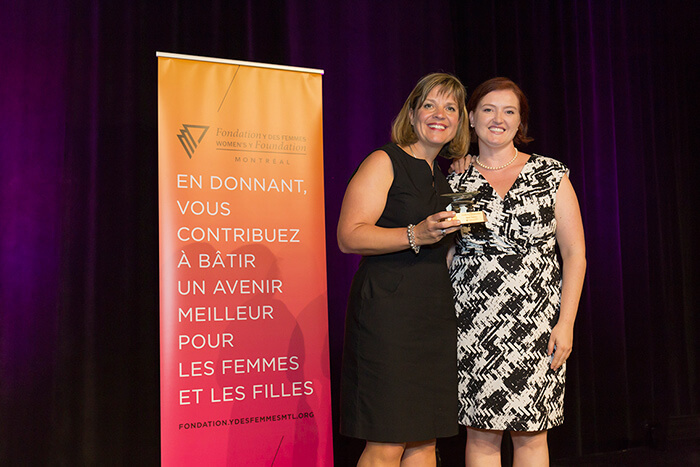 Thank you all for having contributed to this success!